The following applies only to purchasing. Gift cards fees for processing exclude the value being added to the card. 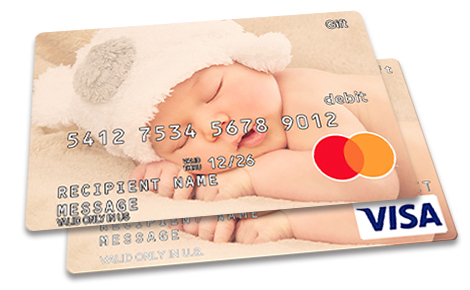 Purchasing fees for Visa Gift Cards & Mastercard Gift Cards are based on the value being added to the card. 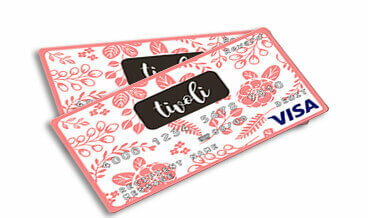 Purchasing fees for Business Reward Cards are based on the value being added to the card. Virtual Visa Accounts and Mastercard Virtual Gifts are delivered electronically and can only be used for online or over the phone purchases wherever Visa is accepted. 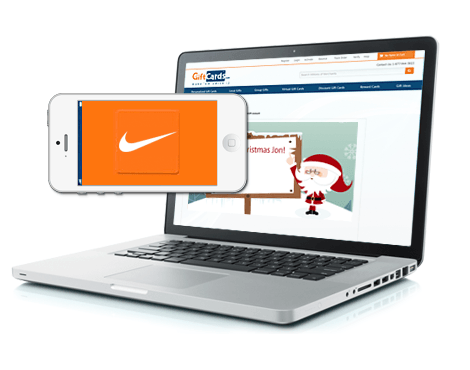 There are NO shipping fees for the eGift. 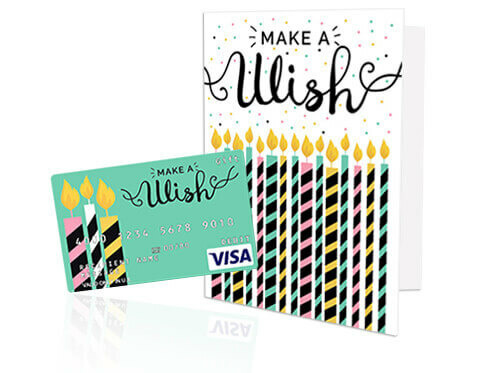 Greeting Cards can only be purchased with a Visa, Mastercard, or Local gift card.